Flower power! 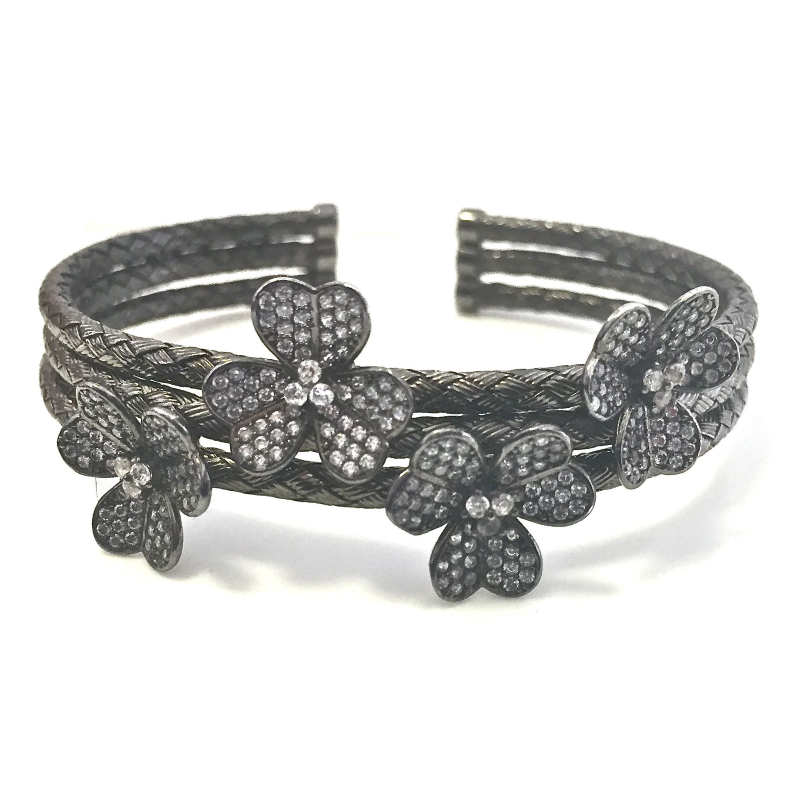 This unique braided flower cuff is made up of black gold and sprinkled with CZ stones. 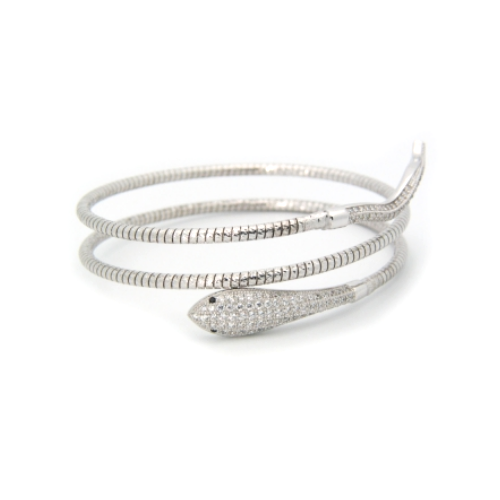 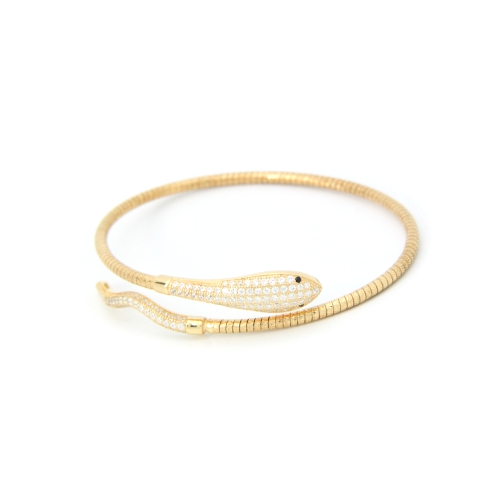 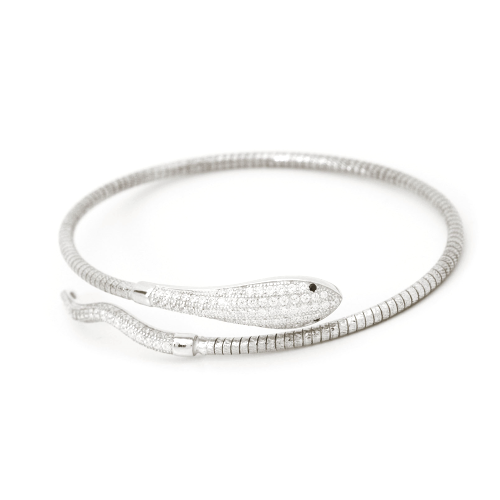 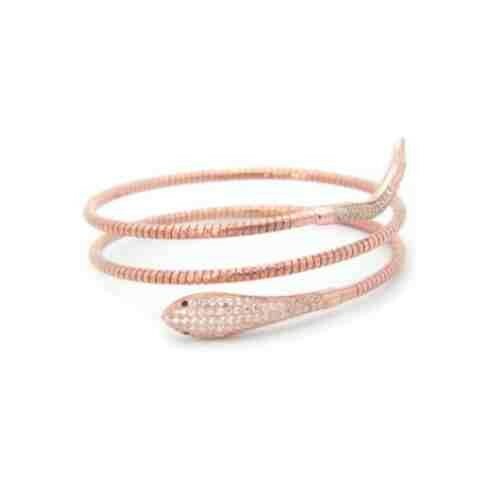 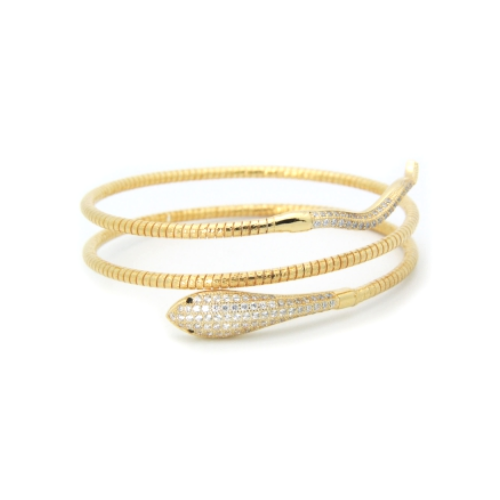 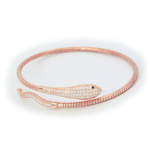 SKU: FCBBG Categories: Bracelets, Fashion Jewelry, SALE!